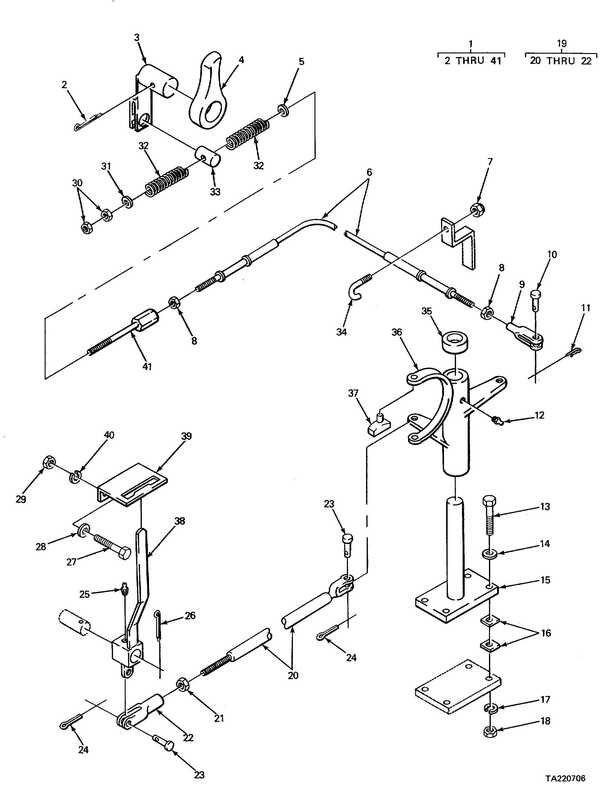 FIGURE 419. BOOM HOIST JAW CLUTCH (CRANE). SECTION II TM 5-3810-232-34P FIGURE 419. BOOM HOIST JAW CLUTCH (CRANE).